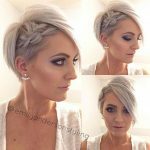 Cute hairstyles for girls are the fastest changing sector of hair-fashion, so if you haven’t checked what’s new for a while catch-up with the best cute girls’ hairstyles for 2015 here! 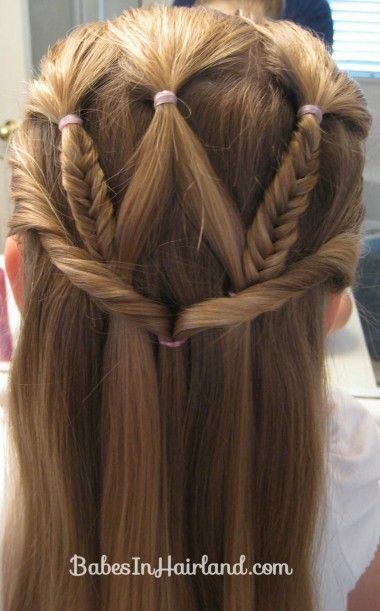 The half-up style is one that is perfect for teens who want to look special for a party, without looking formal. 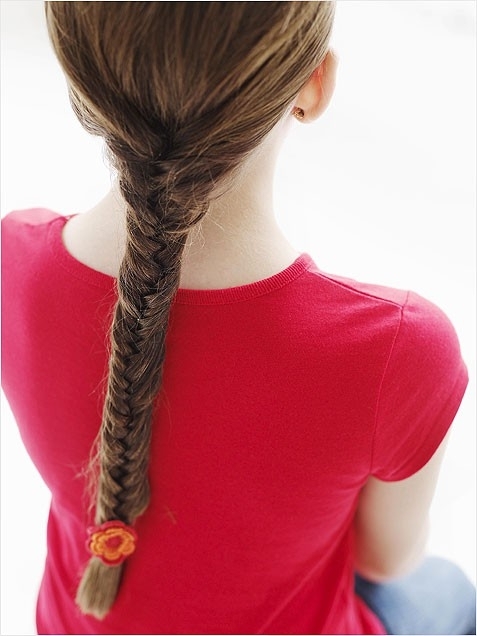 For teens, the best cute girl’s hairstyles for 2015 will include plenty of authentic 1960’s half-up styles. This means adding a little bouffant height around the crown with some light back-combing and a quick spray with hair-fixing product to stop the crown going flat during the evening! 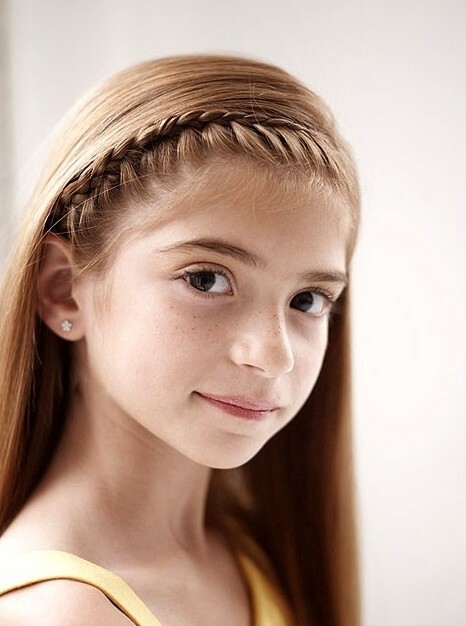 Yes, braids are still amongst the best cute girls’ hairstyles for 2015 and the new range is full of casual braid styles we’ve never seen before – as you’ll see in our Inspiration Gallery below. 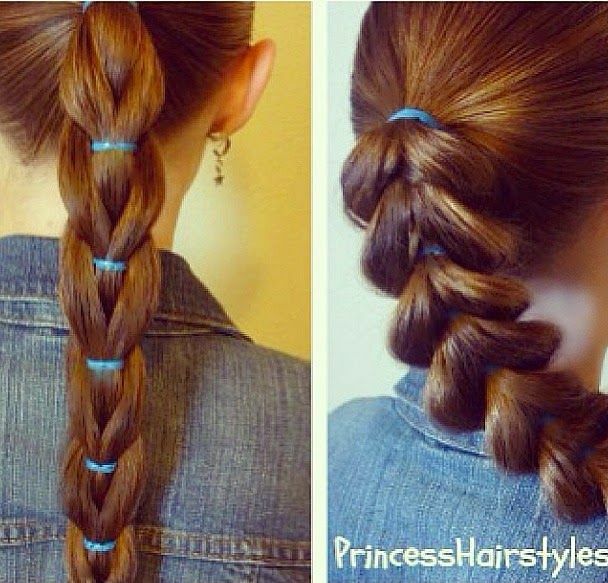 Braids for 2015 are looser and more individual, so you can copy one of the trendy braids below or invent your own – if the thought of complicated French braiding gives you a headache! 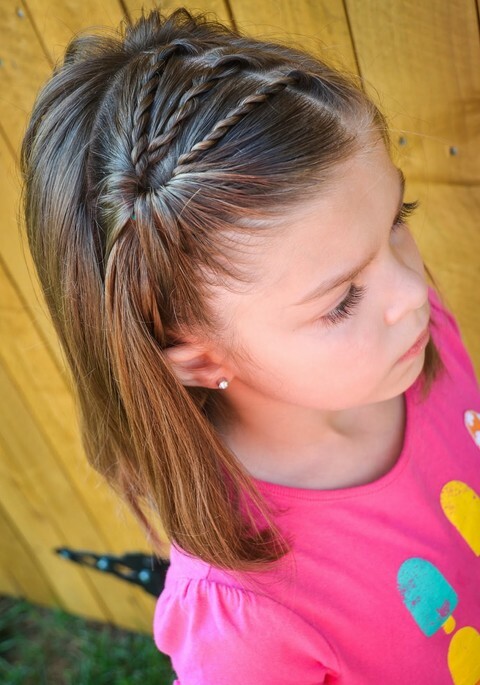 Braid details are also featured in lots of the best cute girls’ hairstyles for 2015, so girls with bob cuts or medium length hair can add a trendy braided section, to make everyday styles into something special! 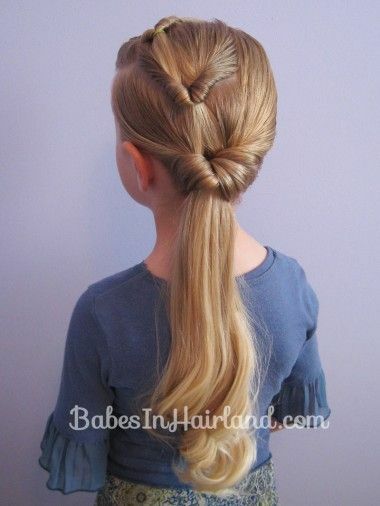 Buns and hair-knots are also one of the best cute girls’ hairstyles for 2015, especially if there’s a lattice-woven section (also known as basket-weave) included in the hair above a low-bun or just on one side of a high chignon. 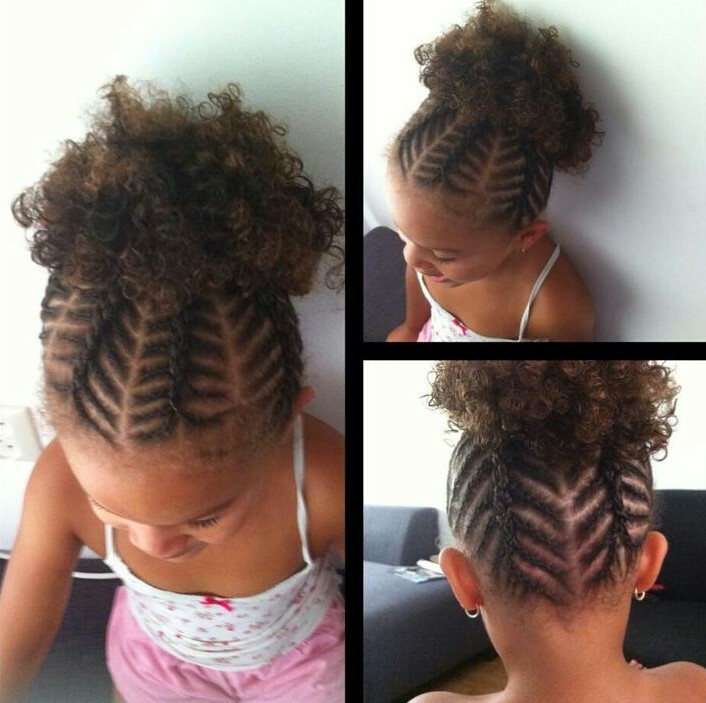 Curls are going to be big in the best cute girls’ hairstyles for 2015, but these can range from edgy ‘broken’ spirals, through a tiny touch of windswept wave right up to a profusion of girlish curls spread around the shoulders. 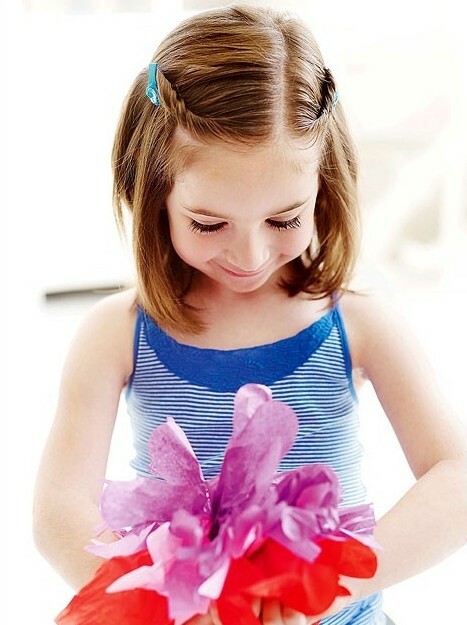 So long or medium-length hair in a half-up style can be adjusted to suit the fashion style and image of any teen or younger girl! 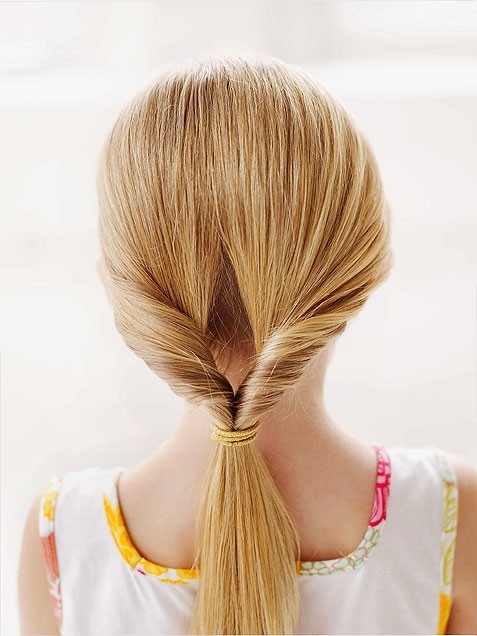 Ponytails are, of course, included in the fashionable and best cute girls’ hairstyles for 2015! 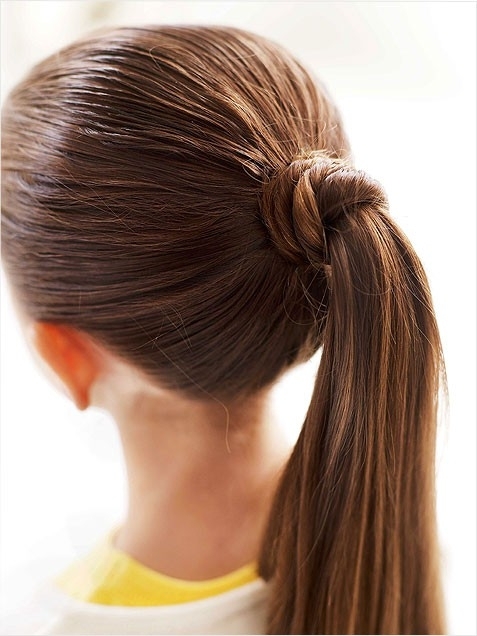 The ‘bubble’ ponytail is one of the looks favorite by stylish women this season, so it’s a great look for girls with very long hair. Add a super-trendy pompadour quiff at the front to be totally contemporary! 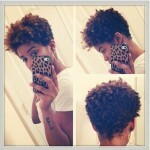 Curly hair is taking over in the pixie and short bob styles for 2015, so all sorts of short curly cuts are contemporary and cute. Fringes are deeper and horizontal for 2015, so asymmetric side-swept fringes are on the way out! 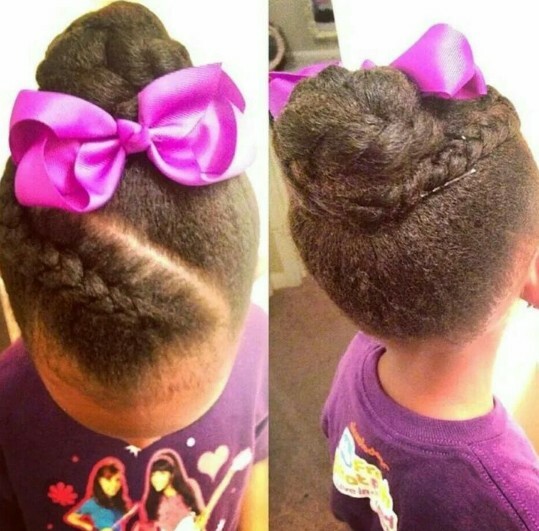 Why not get up-to-date with the freshest and best cute girl’s hairstyles for 2015 right now and find your favorite fashion forward looks in our new cute girls hairstyles gallery today! 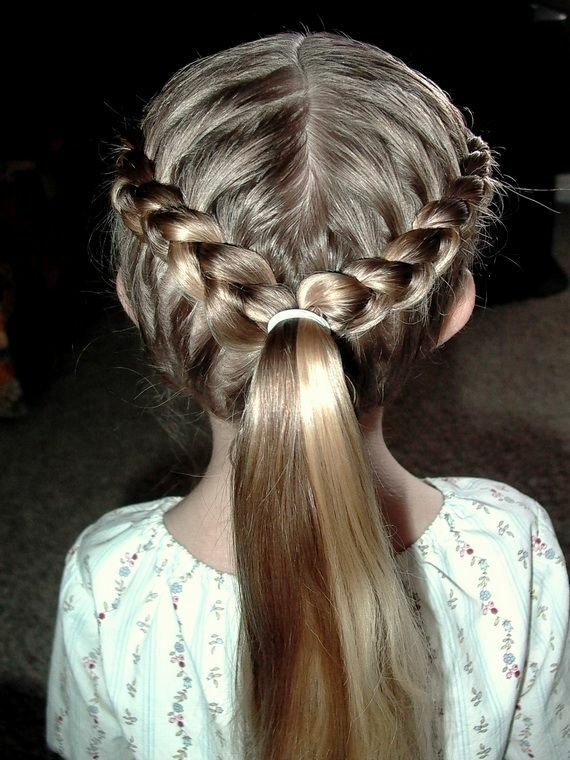 A sweet twisted hair style for little girls. 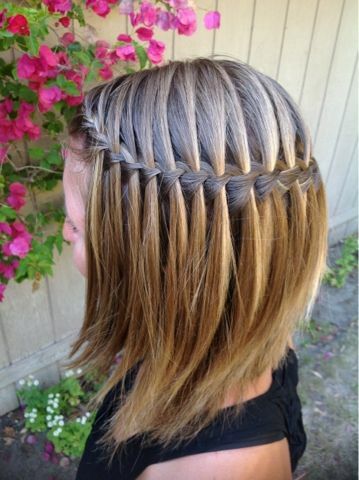 Latest popular hairstyle for girls: the cute waterfall braid!